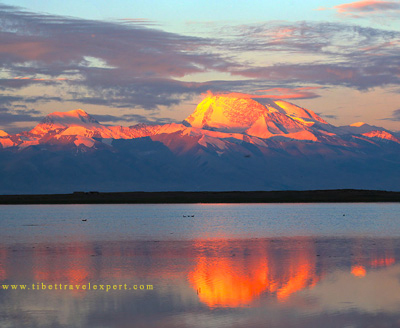 Kailash Everest Budget Tour Attractions Today: Lake Lang Tso and Landscapes along the way.Take breakfasts around 8:00 am, we will start the drive from Shigatse to Saga, the last sizable county on the way to the starting point for your Mt Kailash trekking. We will have lunch at local restaurant nearby Sangsang town around 13:30. And then we will keep driving to Saga. 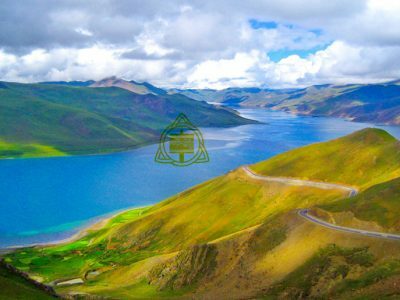 You can view typical plateau scenery on the way and have stopovers to take photos if you want. 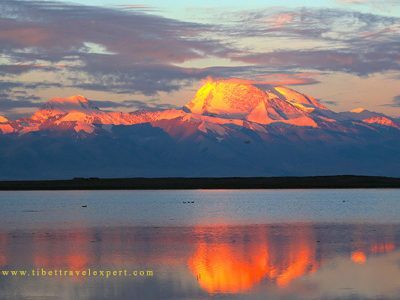 Kailash Everest Budget Tour Attractions Today: Payang town and landscapes along the way. 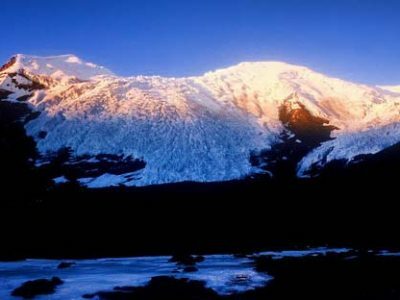 Today is the first day of the pilgrimage kora. 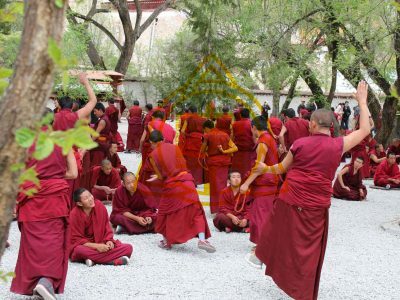 The Tibetan Saga Dawa Festival happens at Darpoche ever year. 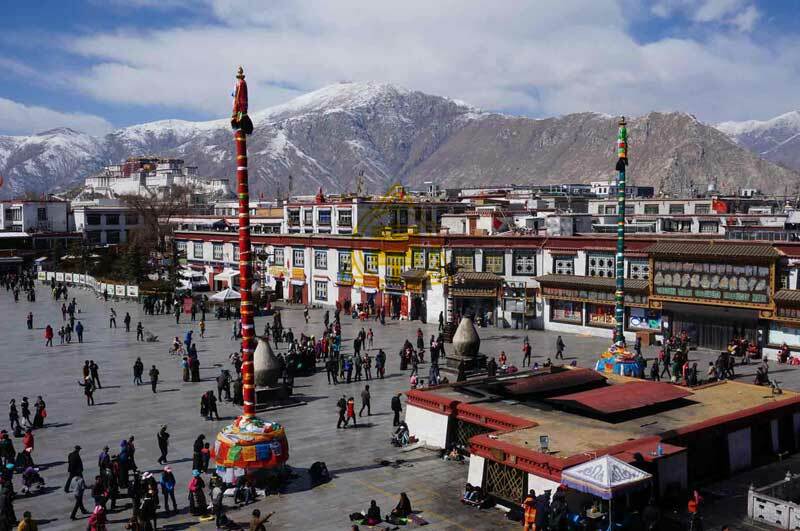 During the celebration,Tibetans hang their prayer flags on a vertical prayer flag pole. 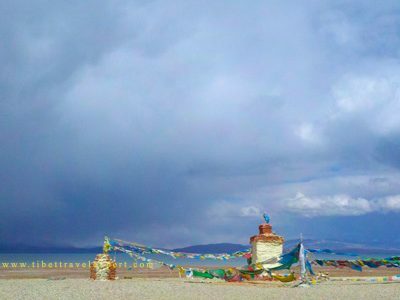 And Tibetan Lamas circulate around the prayer flag while reciting special prayers.When the ceremony ends, locals do their kora (trek). 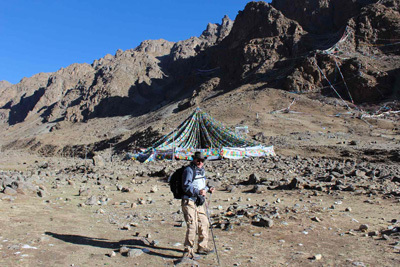 After this, we will trek along an easy path to the 1st Prostration Point, Choku Gompa. Opposite the Choku Gompa was once the place of assembling for 500 Arhats – the spot where Buddha Sakyamuni prayed and meditated in front of Mount Kailash.The gradually ascending path will take you to Driraphuk Gompa. 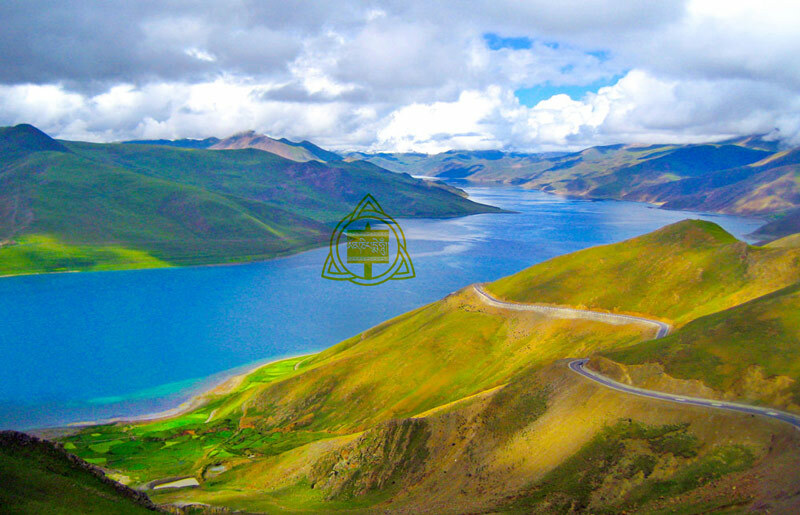 Tips: Eco-bus is available during the first 9 km, but it charges 60 RMB per person per your choice. 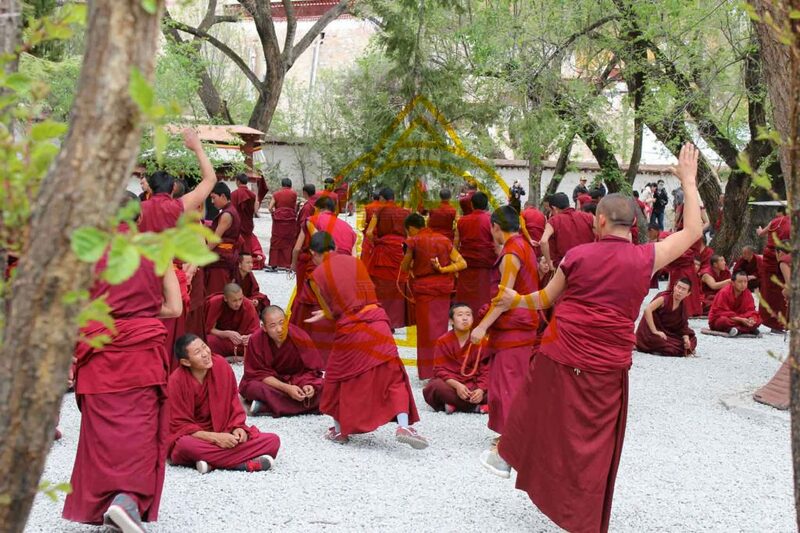 Some tourists who can’t make the first 9 km trek have the option to take the vehicle, don’t worry, each of the tourists will meet together at the same time in the Chuku Monastery then go on the next 11 km trek. 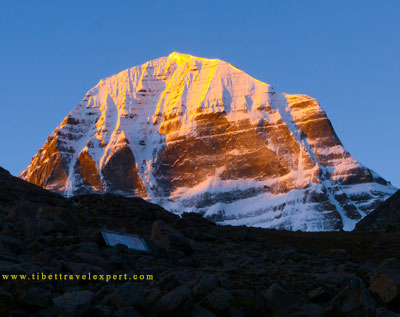 Last day of trekking with an easier course of 12 km takes about 5 hours. 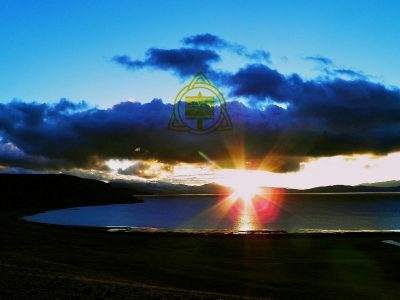 We set off at 8:30 after the beautiful sunrise. 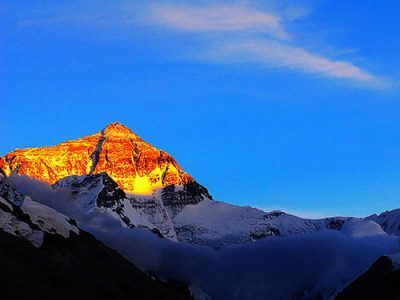 What comes to your horizon is the holy Mt. 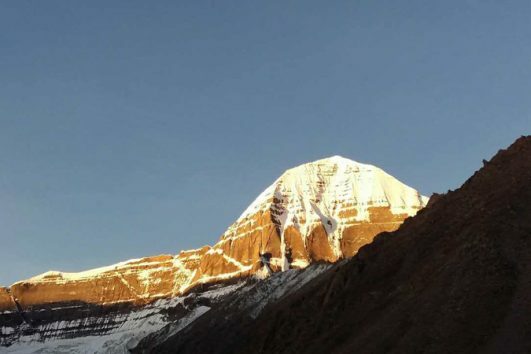 Kailash and the canyon. 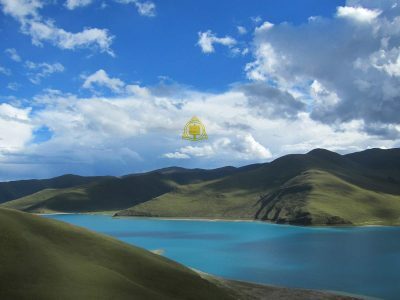 At noon, we will reach Darchen, the ending point of the trekking. 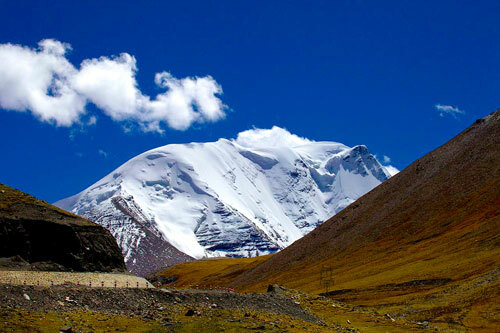 After lunch, we will head to Lake Manasarovar, which is holiest lake in the Tibet. Lake Manasarovar attracts religious people from India, Nepal and neighboring countries. 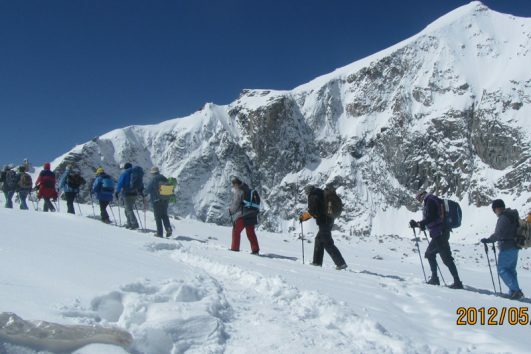 After breakfast, we set off to Peikutso Lake which is at 4591 meters elevation. 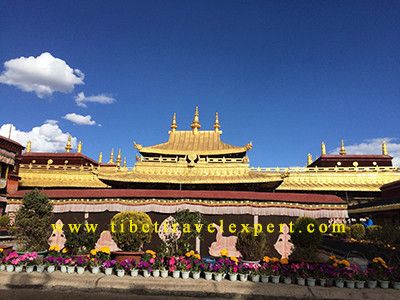 Here we spend for 2 hours, and then continue driving through Menbu Town to Gangga Town (Old Tingri) where we will have lunch there. Rest a while, we drive further to Rongphu Monastery. 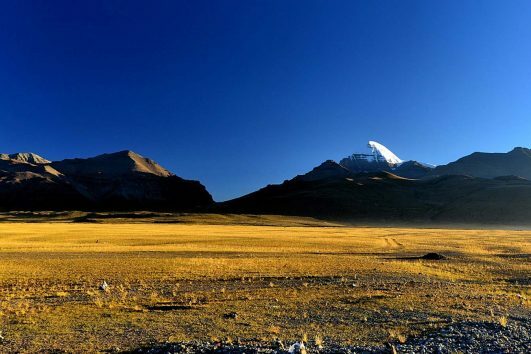 And normally tourists will challenge the 2 hours short hike (or take the local environment tour vehicle which is RMB 25 per person) to the camping site where we spend one night. If god stands with us, we will see the breathtaking view of the sunset over Mt.Everest. 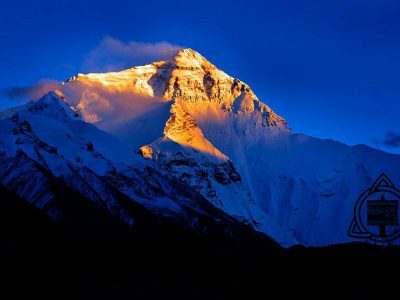 Wake up this morning below the stunning north face of Mt. 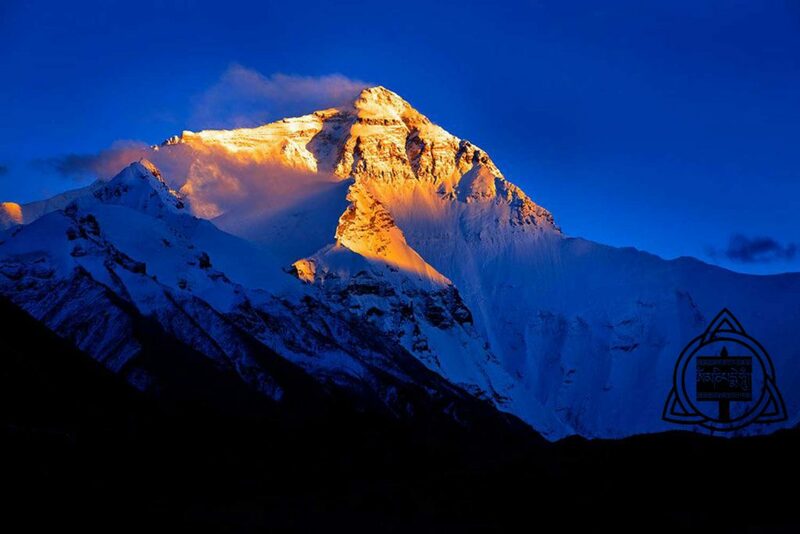 Everest with its amazing sunrise. 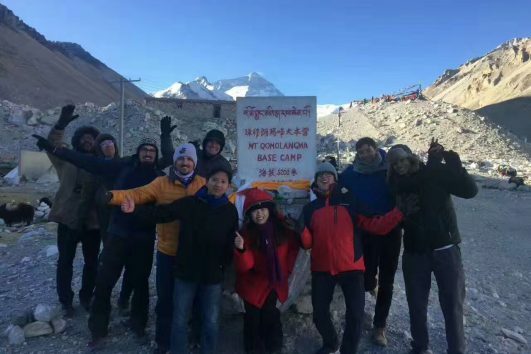 (For those tourists who want to go to Base Camp in the morning to have closer view of Everest, we can take the local environment tour vehicle to Everest. B.C) and after shooting the photos, we come back to Campsite and then we drive back to Shigatse city. As it’s a long way landscape that meal time and place are flexible depending on our journey circumstances. 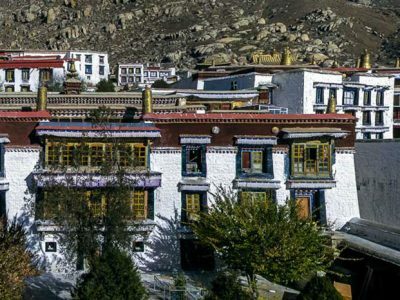 After breakfast, we will start drive to Pelkhor Choede Monastery which architecturally is a merging of Han, Tibetan and Nepali architecture. 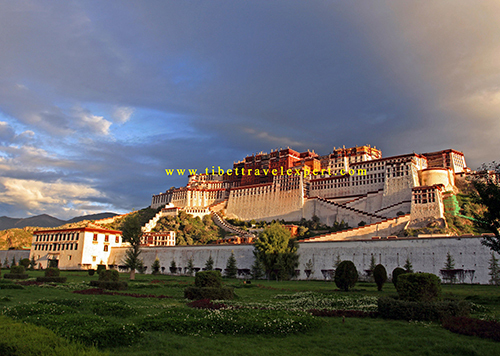 The most remarkable architecture also a symbol of Gyantse, is the Bodhi Dagoba (Tibetan name: Pelkhor Choede), called ‘Kumbum’, it is also well-known as “the Ten Thousand Buddha Pagodas”. 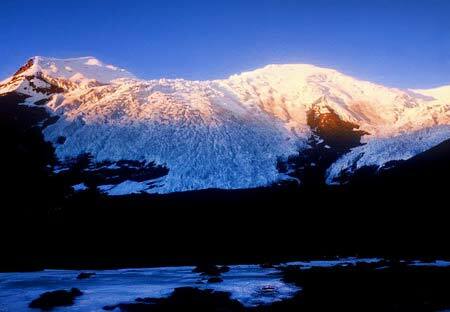 Then the following two big highlight attractions to see will be Karola Glacier and Lake Yamdrok. These two sites are among the top recommended Tibet attractions. 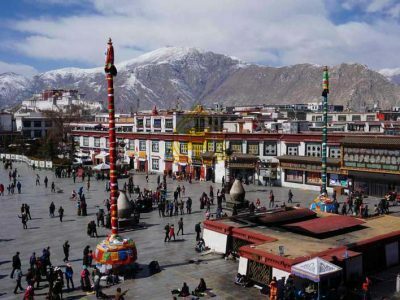 If you cancel at least 30 day(s) in advance of the scheduled departure, there is no cancellation fee.And if you cancel between 1 day and 29 day(s) in advance of the scheduled departure, there is a 50% cancellation fee, while if you cancel after arrival in Lhasa, there is no refund. 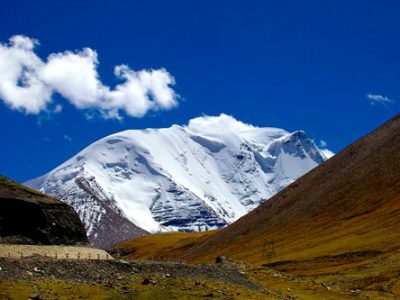 Normally the high season in Tibet is July, August. 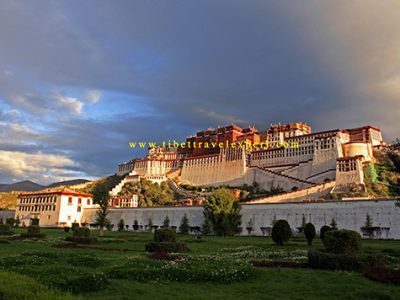 If you come in this season, the tour is more expensive because of expensive tourism vehicle, hotel, guide and driver service, Potala Palace becomes touristy as well. 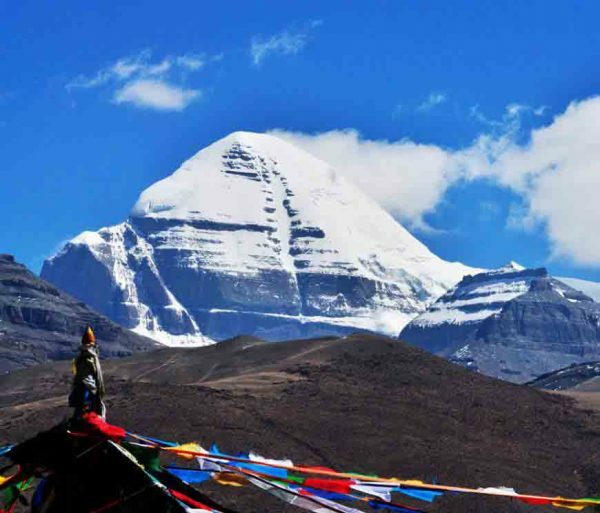 If you do come in summer for Tibet Kailash trip, you can save big money by choosing your own departures for the group tours. 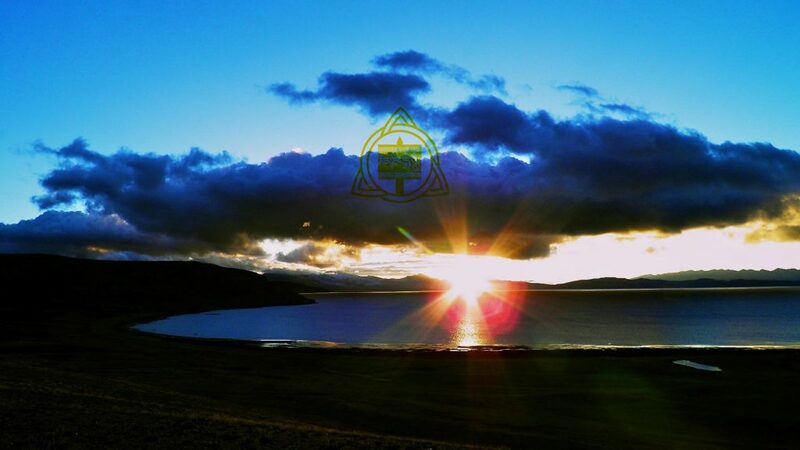 Even though, as an insider, we still feel many agencies’s prices are sky high and you do not have to book everything in the package, and you do not have to fix your departure date exactly as on those websites, because, as said previously, you should find many optional departures easily and design your own group tour in your way!